A scientist, who is accused of stealing secret formulas from a Utah chemistry company, has pleaded guilty to a federal computer charge. Prabhu Mohapatra has entered the plea on 11th May in U.S. District Court to one count of unlawful access to a protected computer, in exchange for prosecutors dropping 25 other charges against him. 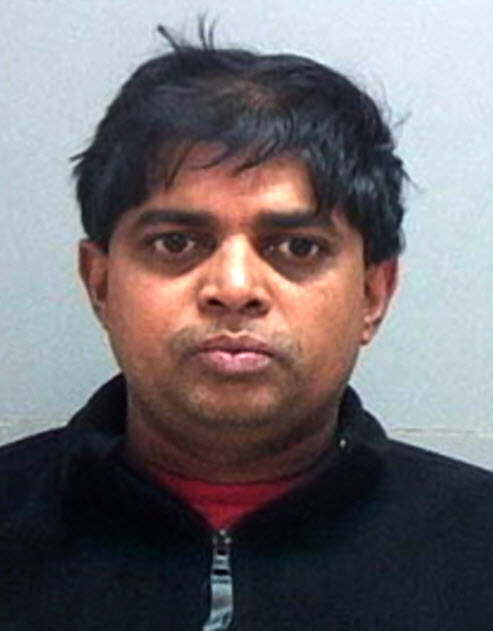 Mohapatra, 42, had been working for North Logan-based Frontier Scientific Inc. from 2009 to 2011. He has already admitted to accessing a company chemical resource notebook and emailing the formula for meso-Tetraphenylporphine, or TPP, to his brother-in-law in India. However, the investigators say that relative is setting up a competing company to undercut Frontier Scientific on prices it charges for pharmaceutical chemicals. Frontier Chemical, which supplies chemicals for research and drug discovery, says no other company in the world produces TPP in such large quantities. The federal authorities filed industrial espionage charges in Utah. Until 1996, the theft of trade secrets wasn't a federal crime, and the FBI had spotty success trying to prosecute such cases using other statutes. He was arrested on Nov. 14 and released the same day after his moves were tracked on a company computer. Mohapatra, in December last year, had pleaded not guilty to federal charges, including computer fraud and theft of trade secrets. He was placed on leave Oct. 26 and later confessed his role in a meeting with company executives, according to court documents. However, Mohapatra faces imprisonment up to five years when he's sentenced Aug. 28. Trade secret is a formula, practice, process, design, instrument, pattern, or compilation of information which is not generally known or reasonably ascertainable, by which a business can obtain an economic advantage over competitors or customers. In some jurisdictions, such secrets are referred to as "confidential information" or "classified information".